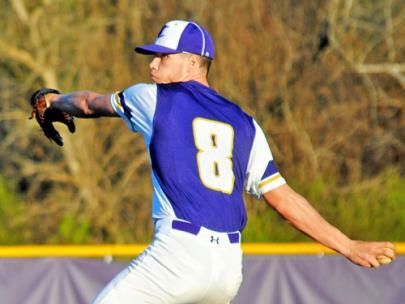 Malcolm Tutton pitches for Central. 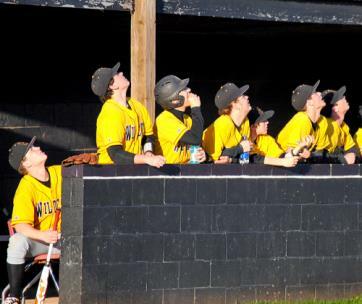 Hixson players in the dugout follow a high fly ball. 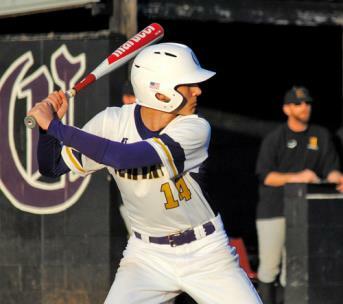 Andrew Merriweather bats for Central. 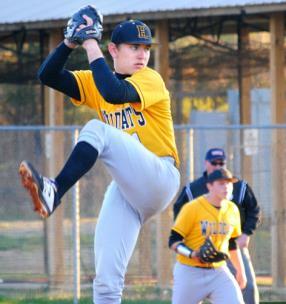 Hixson’s Landon Wallace winds up to pitch. 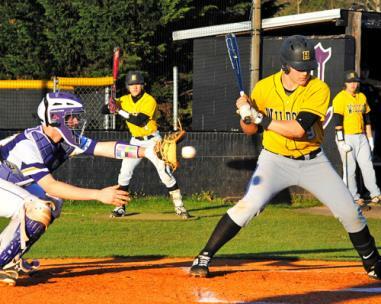 Jack Julian bats for Hixson. The Central dugout follows a foul ball. 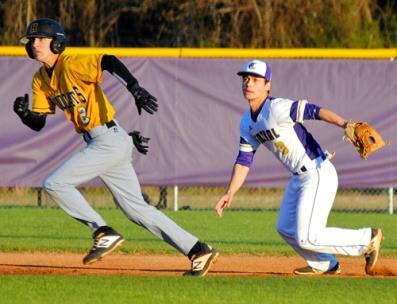 Hixson’s Alex Rollins runs from second base as Central’s Ike Dietch follows the ball. 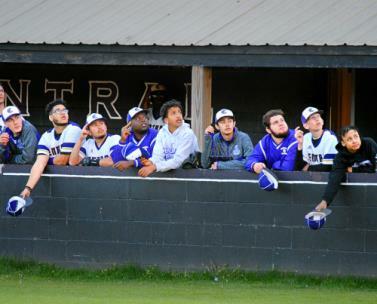 Central hosted Hixson Tuesday at the Pounder baseball field.